We will discuss how Sound Healing works for healing and raising consciousness – physically, mentally, emotionally and Spiritually. We will also discuss how tuning into multiple frequencies at once brings the brain into full brain synchronization. We will then do many sound meditations with the crystal bowls and voice to resonate more gratitude, compassion and love into your body and the world. 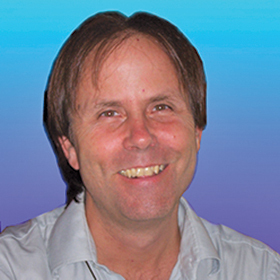 David Gibson is director of Globe Institute in San Francisco (and online), offering State approved Programs in Sound Healing and Therapy (www.SoundHealingCenter.com). Creator of “The Complete Guide to Sound Healing” (www.CompleteGuidetoSoundHealing), Sound Healing music (www.SoundOfLove.com).